Look no further than FunWorld for all the fun, games and play you can imaginein one safe space. This exciting and interactive space guarantees hours of enjoyment for children between the ages of 2 and 12. You can find us in the Novare Matola mall, located on the EN4 intersection. The space is under supervision by suitably trained adults at all times. While the “Fun Captains” look after and entertain the little ones , parents can shop till they drop in the mall, or enjoy a meal at one of the many restaurants. 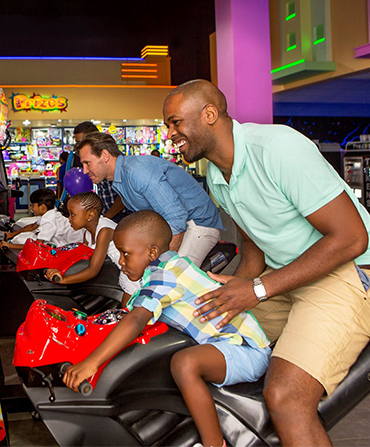 A selection of games and rides is certain to provide hours of fun and put a big smile on your little one’s face. 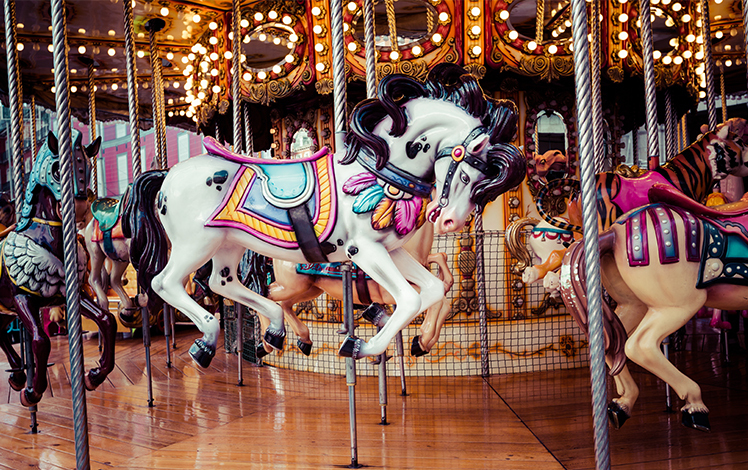 From a whimsical carousel that gently goes round and round, to a selection of interactive arcade games, there’s something here to amuse any child. 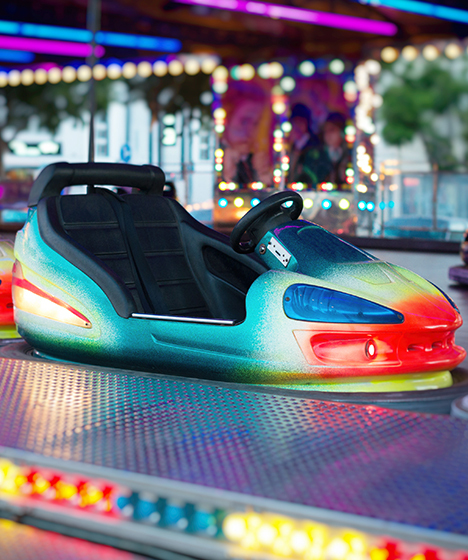 The young and young-at-heart can enjoy endless fun bouncing your way around our electric bumper car arena! Bump and bash your family and friends, all in good fun of course! We offer a wide variety of games for the young ones to enjoy. Our rides are guaranteed to put a big smile on your little one's face.